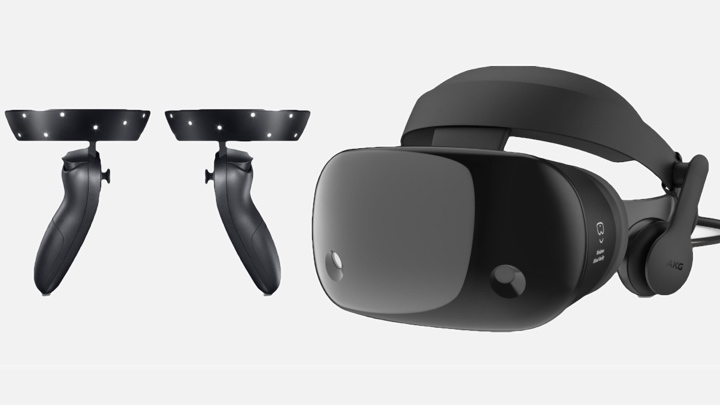 Samsung HMD Odyssey Windows Mixed Reality detailed specifications*. 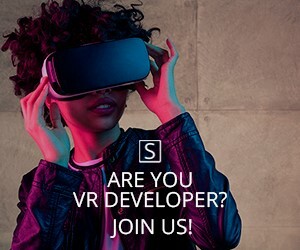 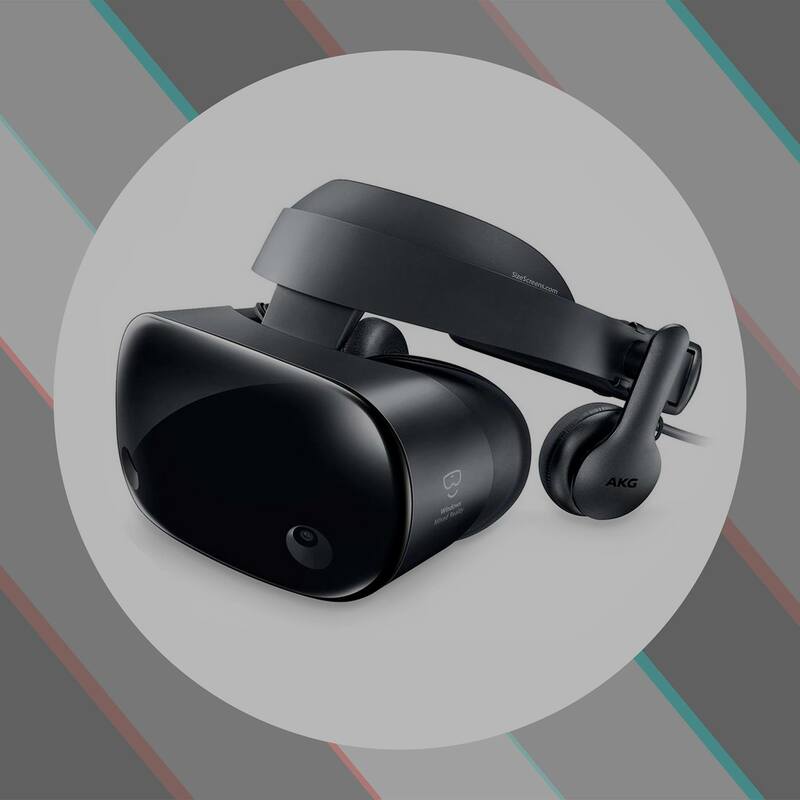 The Samsung HMD Odyssey Windows Mixed Reality has a dual 3.5-inch screen size with resolution 2880 × 1600 px which is split into two displays with resolutions 1600 × 1440 px per each eye. 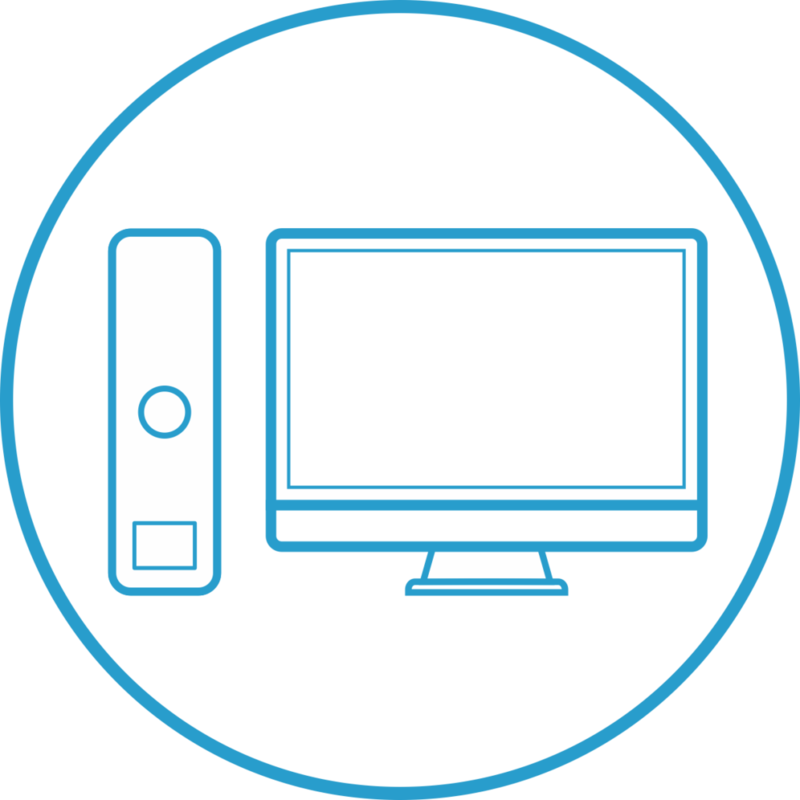 The pixel density is equal to 616 pixels per inch (PPI). 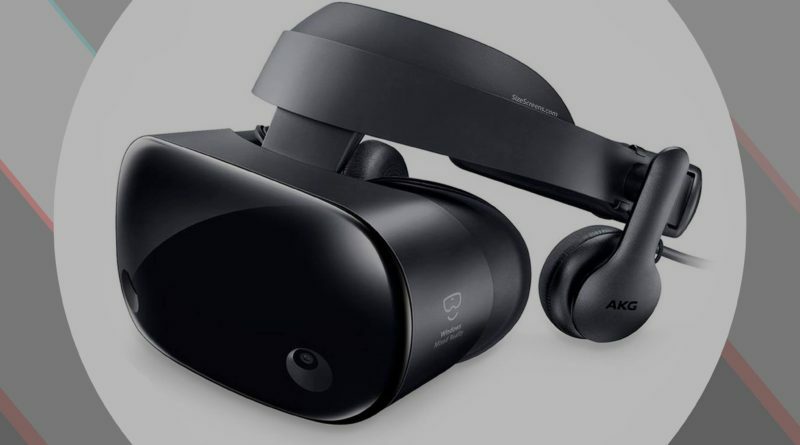 Samsung HMD Odyssey Windows Mixed Reality screen based on AMOLED technology and able to reproduce media content with refresh rate 60 – 90 Hz and field of view are 110°. 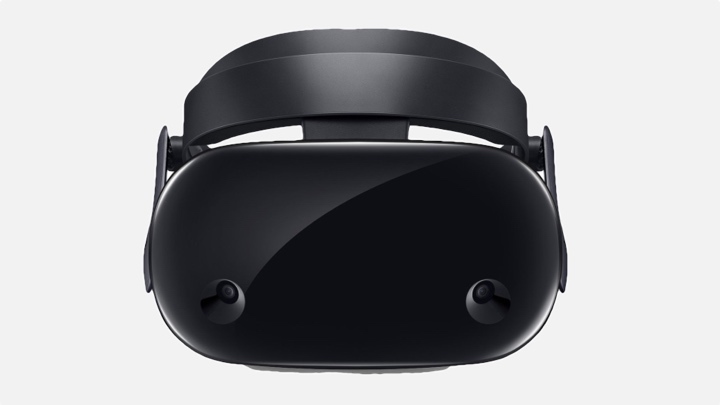 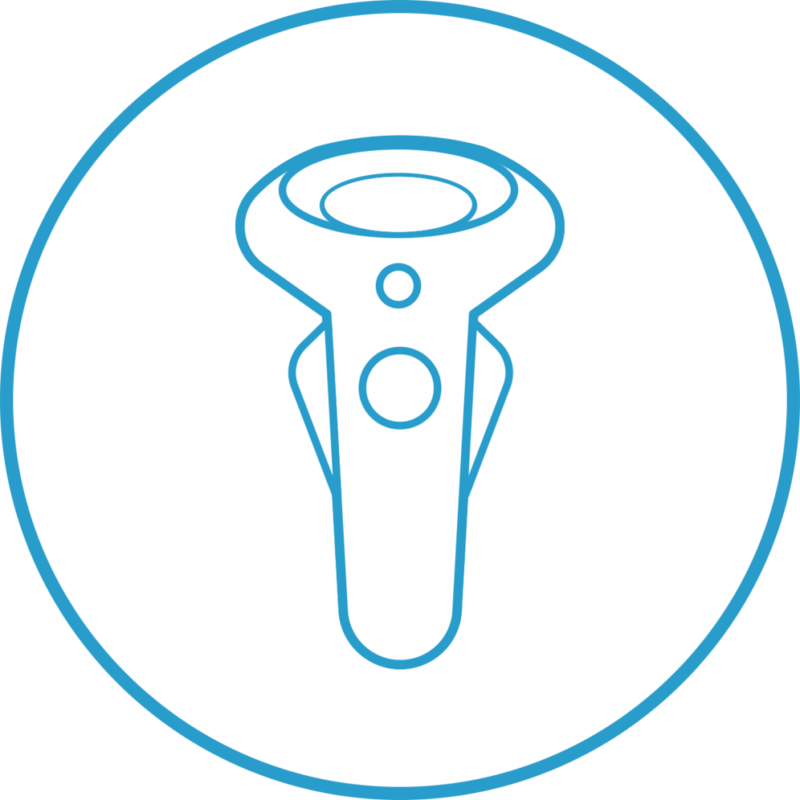 The Samsung HMD Odyssey Windows Mixed Reality was introduced on October 3, 2017. 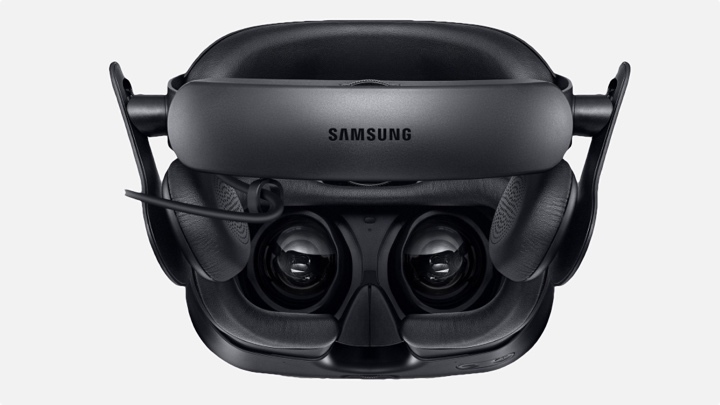 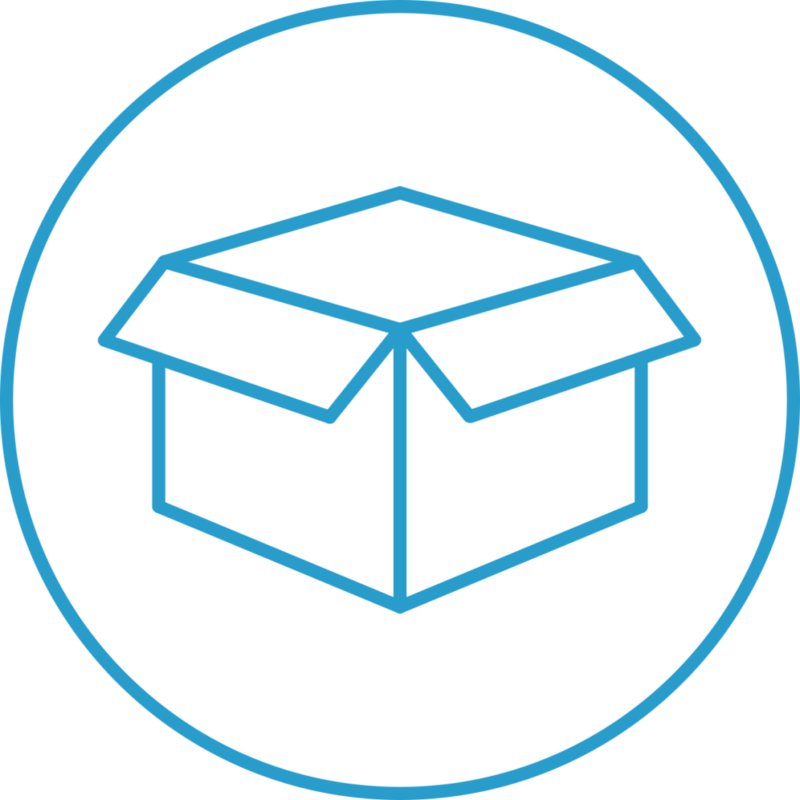 *In this specification is not included the Samsung Notebook Odyssey (GTX1060).